A review of Carnival Valor. 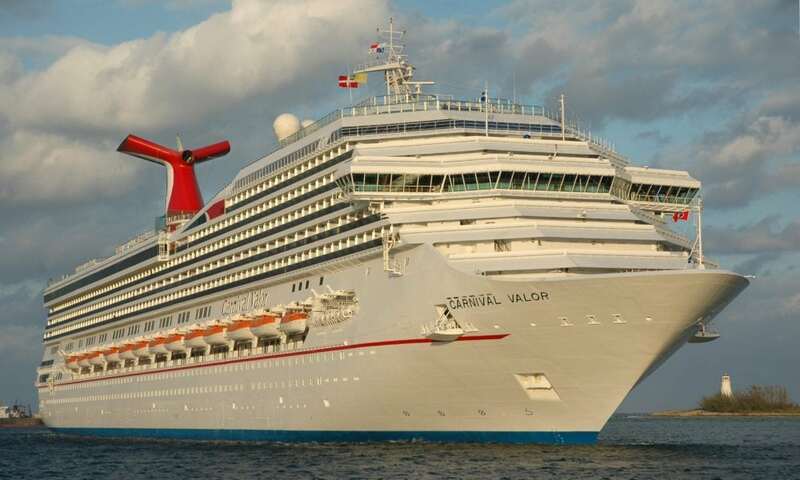 Valor is a Conquest-class ship from Carnival Cruise Line and currently (2018) sails from Galveston, TX. In 2019, she will reposition to New Orleans. This review covers a four-night cruise to Cozumel. We get a detailed review of the ship, dining, staterooms, and Nachi Cocom in Cozumel. Listener Question: Which cruise line is better – Princess Cruises or Celebrity Cruises?